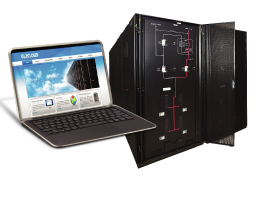 GL Products fall under 4 categories: Telephony, WebTV, Web2Print, and Solutions. All products are created with the goal of making meaningful global connections, be it personal or professional. 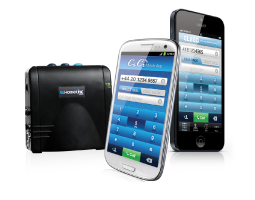 GL's comprehensive suite of home, office and mobile telephony services are designed to provide competitively-priced, local and long-distance products and services. Telephony was the first and original GL line of business, and the foundation on which our vision of connecting our customers to what matters was built. 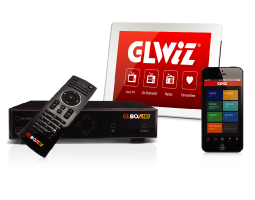 Whether it’s online, on a Smartphone, a tablet or a smart TV, GLWiZ brings you what you want, when you want it, in the format you choose. Live TV, On Demand TV Series & Movies and of course, free Radio. With 1000+ live TV channels, over 500,000 registered subscribers worldwide, 2 million visitors each month and more than 5 million page views, GLWiZ has become a leader in today’s streaming industry. 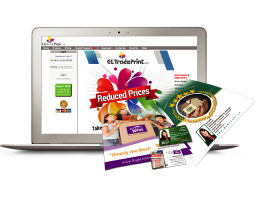 GLPrint provides a full range of printing solutions for print professionals and consumers. Using an intuitive, state of the art Web2Print application, users can monitor the production process, from design to delivery. High end printing, at your fingertips - anytime, anywhere. GL offers unique and efficient solutions for businesses and consumers to connect and achieve their personal and professional goals. Technologies in this category are customizable to meet each company's unique requirements, and are available for “white label under partner” brands.